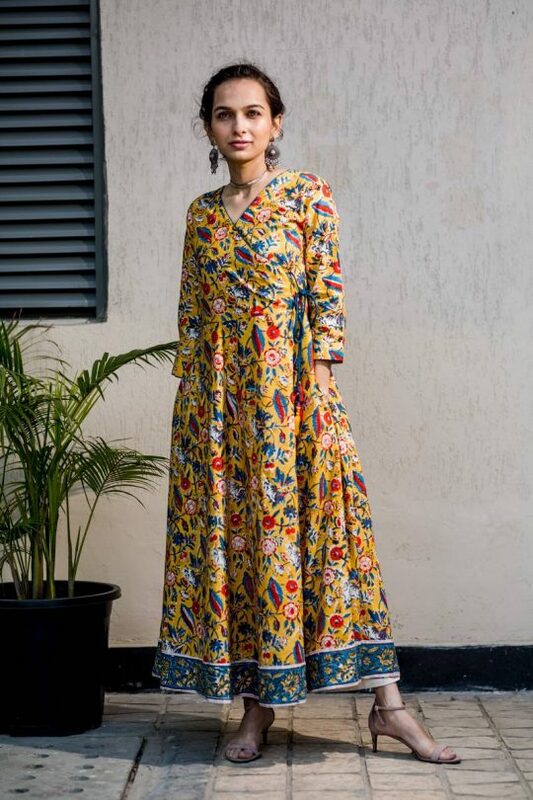 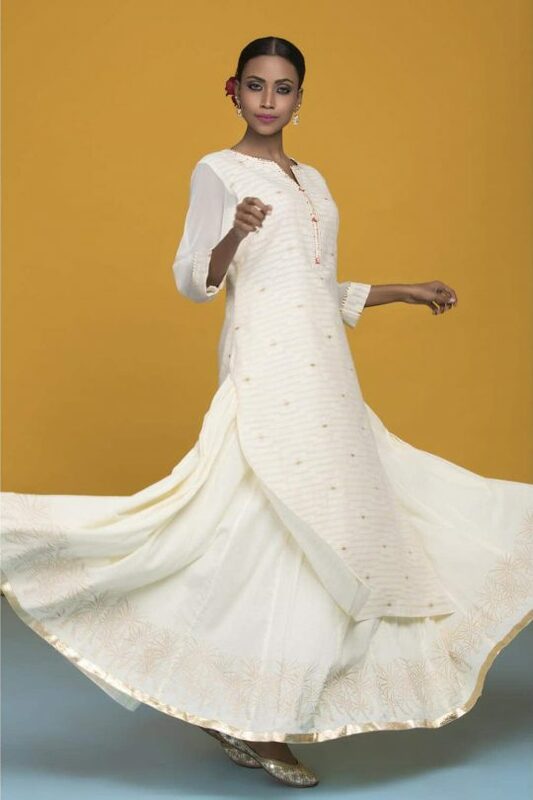 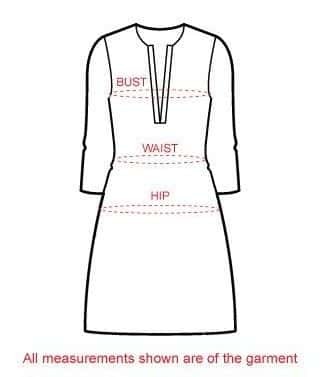 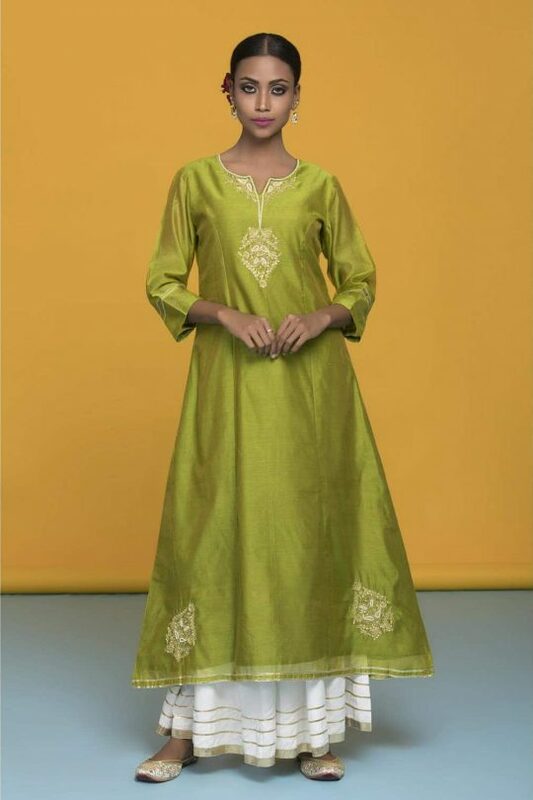 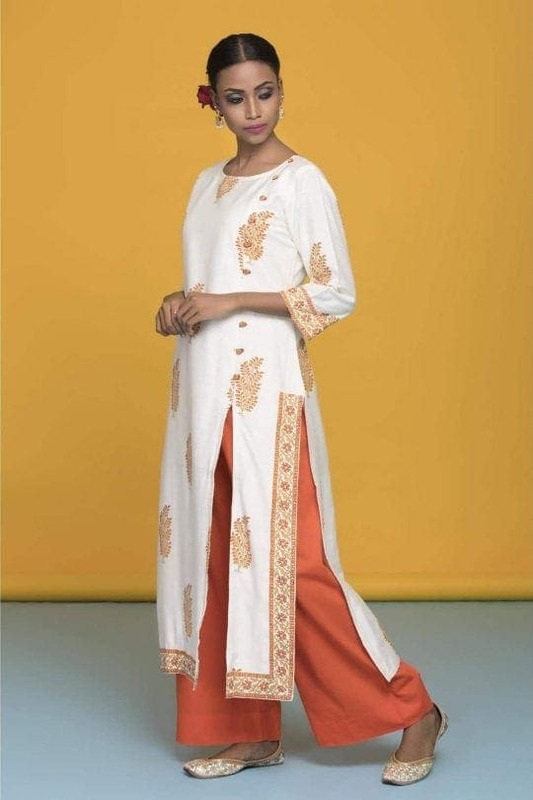 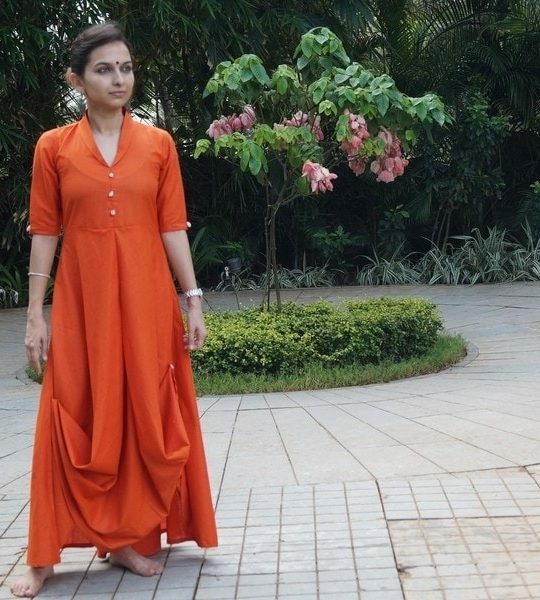 This is a perfect Mid-length perky wear dress/ kurta, with side tussel, that can be worn with our Silver Earrings.This kurta is a perfect mid length dress and can be wore with cream pants too. 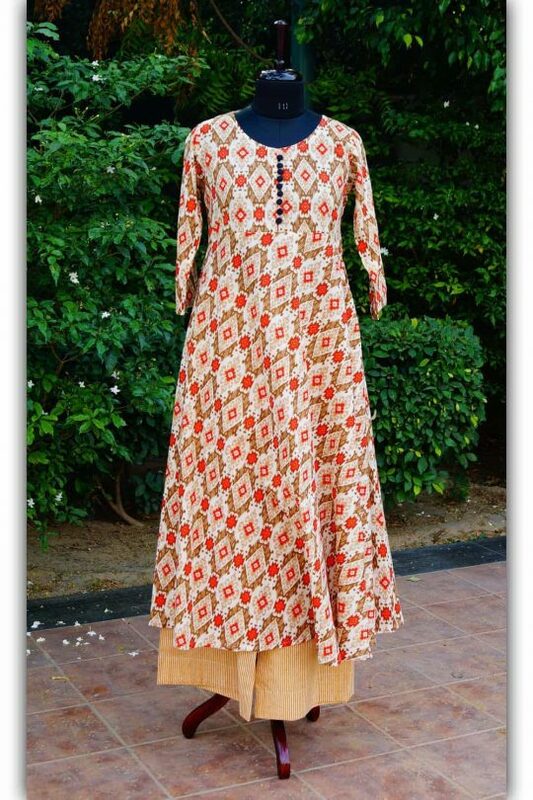 Great fit and fabric! 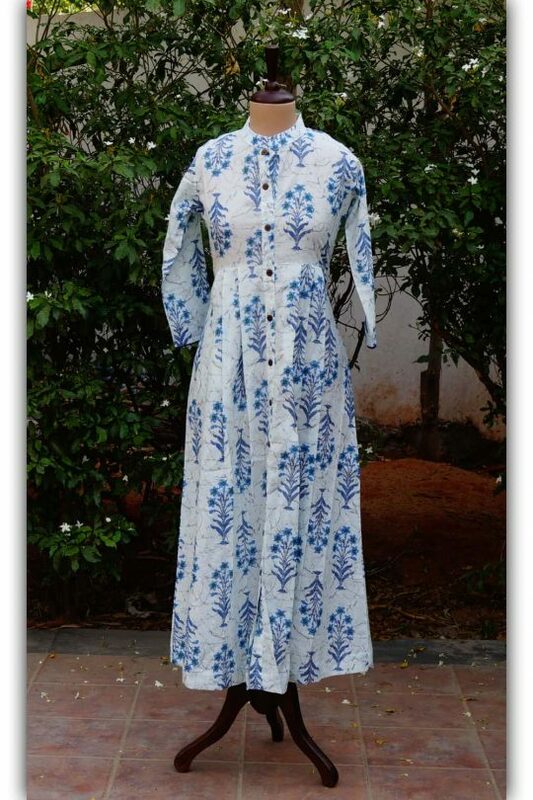 Look forward to spending summer in this lovely dress. 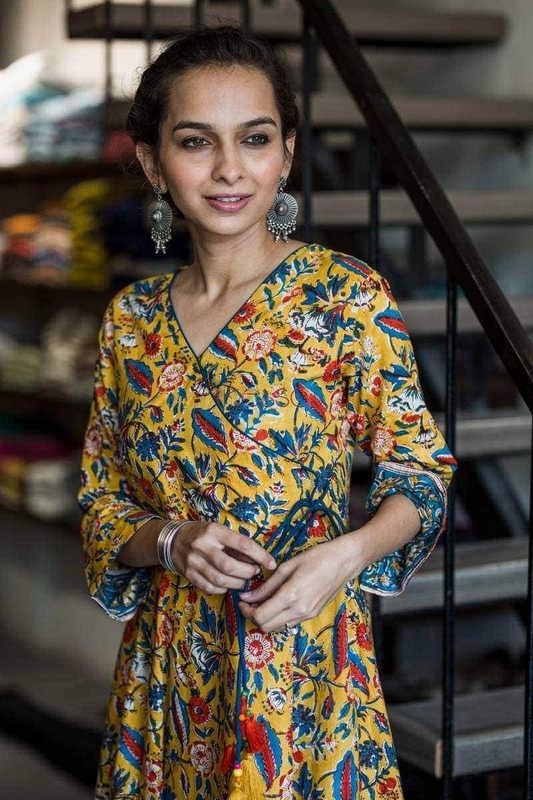 Absolutely loved the color, style and material and fit.